Two months and 17,000km on the road, priceless. That almost twice the odometer reading on my Ducati over 10years. Today I headed away from the Gulf back to Normanton. 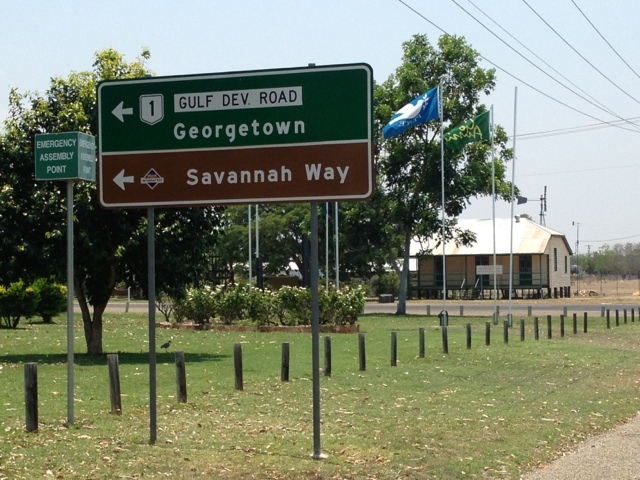 Then it was along the Savanna way through Croydon, Georgetown, Mount Surprise (the big surprise here is that there is no surprise) and on to Atherton. Road works every where on the Gulf Development road adding 10 stop lights (one permanently red which is tricky) single lane roads, gravel roads and a bit of dirt. All adding up to 1:45hr extra taking we well past my 4:30 roo curfew. I think I'm saying goodbye to the out back. 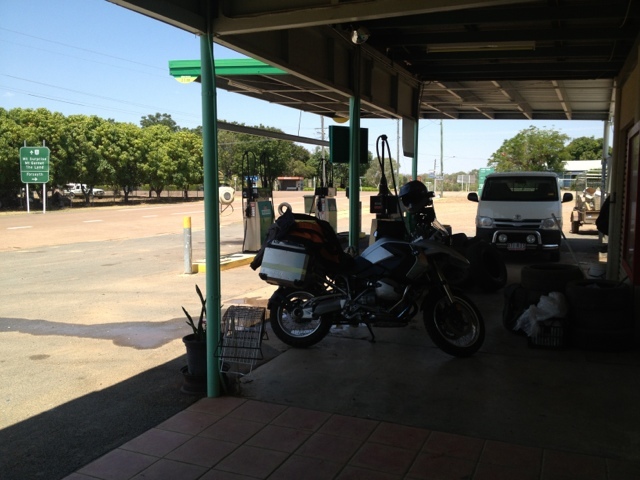 Atherton tablelands is lush, 23 deg and green with twisty roads, albeit absolutely crap surface. Qld has (so far ) the worst roads of all states visited. Tucked up in a motel in Atherton on for the kip.